VANCOUVER — A group of British Columbia prisoners is suing the federal government over its decision to cancel contracts for part-time chaplains, saying Ottawa has nearly eliminated minority faith ministries in federal institutions. The lawsuit filed in B.C. Supreme Court claims there were only two non-Christian chaplains in all of Canada as of the beginning of March, and none in B.C. 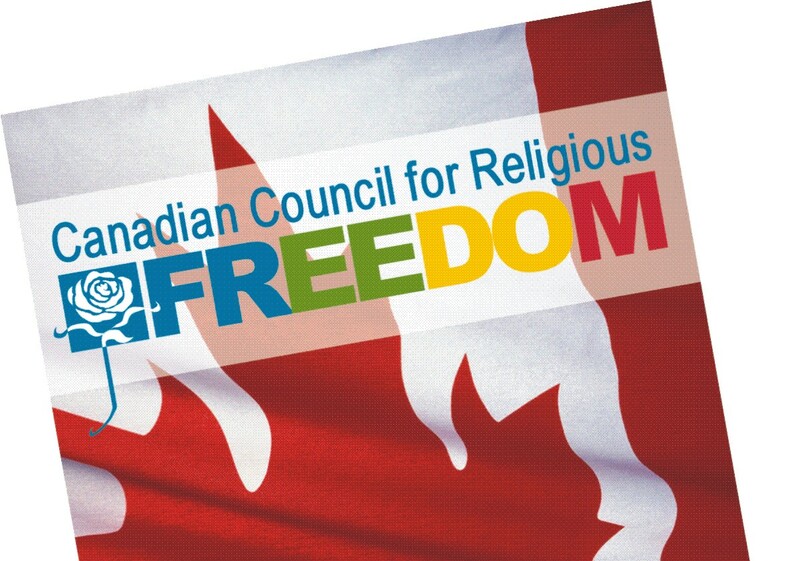 “Prisoners do not lose their right to freely express their religious and spiritual beliefs by virtue of their incarceration …,” says the lawsuit filed March 14 in Vancouver. At least one former chaplain has been refused entry to a correctional facility in the province since the federal government announced last October that it would not be renewing contracts for part-time chaplains, the court document says. The decision came shortly after the Correctional Service of Canada said it wouldn’t be hiring a Wiccan to minister in its B.C. prisons. 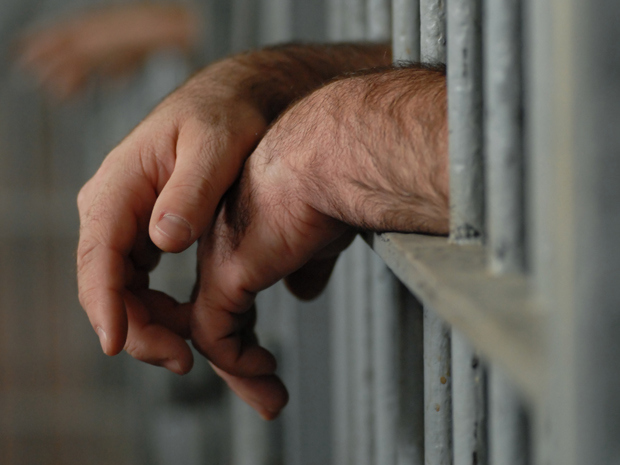 “Christian prisoners continue to have access to multiple Christian masses, bible study sessions and other faith-based activities every week,” says the lawsuit filed against Attorney General Rob Nicholson and Public Safety Minister Vic Toews. It was filed by seven prisoners from B.C. and another recently transferred from B.C. to a prison in New Brunswick, along with the West Coast Prison Justice Society. Among the plaintiffs is Jamie Cliff, 38, an inmate serving a life sentence at Kent Institution in Agassiz, B.C. A man named Jamie Cliff was convicted of two counts of second-degree murder for the 2008 killing of his ex-girlfriend in Vancouver, as well as her roommate, whose throat was slashed before the man was doused in gas and set on fire. Cliff has been Muslim all his life, says the notice of claim. Since contact with his imam ended, Cliff “feels persecuted and anxious. He cannot understand why something that was such a positive force in his life was taken away from him,” says the lawsuit. ‘Prisoners do not lose their right to freely express their religious and spiritual beliefs by virtue of their incarceration’. Muslim prisoners at Kent gather for group prayers on Friday, which are now led by a prisoner, according to claim. An imam now visits the group as a volunteer, but does not have the same access to prisoners, it says. “The reality is people in prison are there to rehabilitate themselves … so they can re-enter society as law-abiding citizens,” said D.J. Larkin of West Coast Prison Justice. Another prisoner involved in the court action is Peter Ashton, 46, who is serving a life sentence in Mountain Institution near Agassiz, B.C. The document does not specify Ashton’s crime. In 1997, it says he became the first prisoner in North America to receive monastic vows while behind bars. “Mr. Ashton acknowledges that he was a very violent person before he found Buddhism,” says the claim. The prisoners involved represent the Buddhist, Jewish, Wiccan, Muslim and Sikh faiths. They also include Douglas Guyatt, 67, who has been in prison for 18 years. A Douglas Guyatt was convicted in 1994 of the murder of his estranged wife, Shannon Guyatt, whose head he claimed to have found in a plastic bag on the front lawn of their Victoria-area home in 1992. Timothy Mitchel Nome, 38, joined the suit when he was serving time at Mountain Institution for assault causing bodily harm and has since been transferred to Atlantic Institution in Renous, New Brunswick. Nome is Jewish, as well as Cree, says the notice of claim. A spokeswoman for Toews says his office cannot comment on a matter before the courts. “I can say that the Government of Canada strongly supports the freedom of religion of all Canadians,” Julie Carmichael says in an email. The government funds full-time spiritual advisers to provide services of any faith, she says. “Additionally, there are over 2,500 individuals who provide spiritual services to prisoners of many faiths on a voluntary basis. This approach supports the freedom of religion of prisoners while ensuring that taxpayer dollars are used wisely and appropriately,” Carmichael says. The government has said the decision affected 31 Christian and 18 non-Christian chaplains on part-time contracts. The lawsuit asks the court to declare the decision a violation of the Charter of Rights, and order the minister to reinstate minority faith chaplains in B.C.